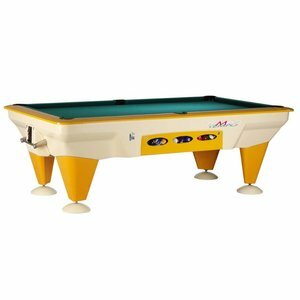 Especially for catering, camping and other institutions we deliver pool billiards where you throw money. This way every game can yield money. Of course, the choice of the throw-in can be determined entirely by yourself. 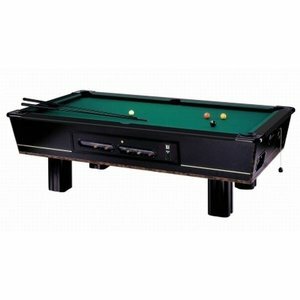 Also, these pool billiards are available in different colors and the billiard table itself can also be determined which color it has. Of course it is also possible to put these pool tables on free play. Pool billiards with coin insert earn themselves back. Usually within 1 year. 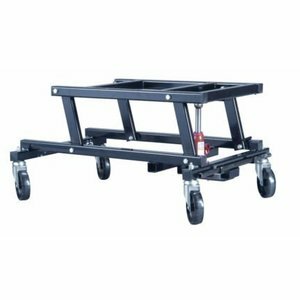 And the maintenance costs are really included. For a pool table with coin insertion, this will not be € 400.00 per year. 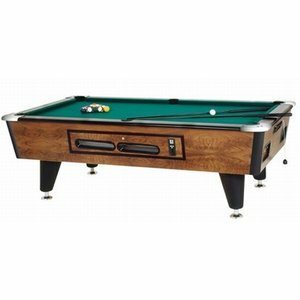 Would you like more information about the purchase of a pool billiard with coin insertion. Feel free to call 0365374054 or mail to info@vandenbroekbiljarts.nl. Of course you can also visit us in our large assorted store at the Bolderweg 37 A / B - 1332 Az Almere-buiten.